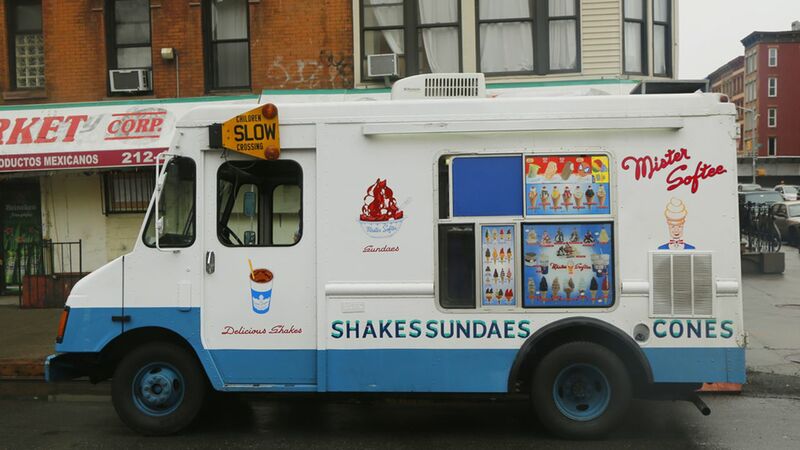 PHILADELPHIA -- The creator of the Mister Softee jingle heard in hundreds of ice cream trucks since 1960 has died. Les Waas was 94. Goldsteins' Rosenberg's Raphael-Sacks funeral home says Les Waas died April 19 at Abington Hospice in Warminster, Pennsylvania. The advertising legend wrote and produced more than 970 jingles during a career that spanned more than five decades. But none was more well-known than the Mister Softee song, which he wrote in 1960 for the company started in his Philadelphia hometown just a few years earlier. The song is officially titled "Jingle and Chimes" and includes less recognized lyrics. Waas is survived by his two children.